Heavy rain rages rivers and forces them onto our roads and streets. Buildings, bridges and infrastructure that you depend on may be out of commission. I Am Claims ensure that the flood insurance claims covers all submerged stock and assets. At ‘I Am Claims’, your flood insurance claims are prepared by us on your behalf. With ‘I Am Claims’, we take a lot of the headache and stress away. 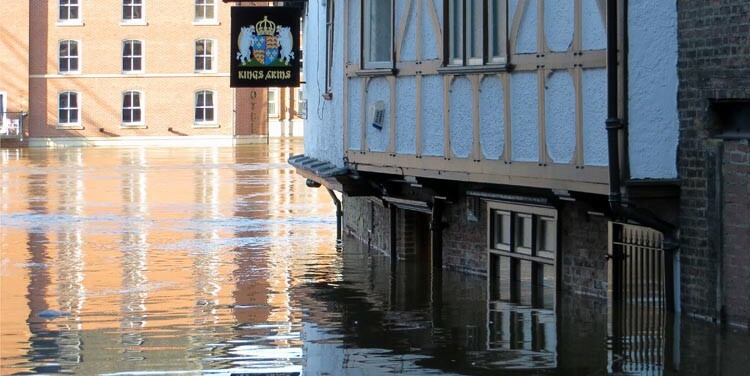 As a flood can effect large numbers of businesses, your insurer may not wish to compensate everybody fully. They will almost certainly look to reduce the value of your claim. This is where ‘I Am Claims’ steps in. Our team of loss assessors tackle any tricky issues. We negotiate hard. We ensure you receive the correct level of compensation. At ‘I Am Claims’ we specialise in commercial flood insurance claims. We can take emergency measures to get you up and running as soon as possible or prevent further losses. We confirm all areas of your business are accounted for and are re-instated properly. We ensure your claim isn’t adjusted and is fully compensated. What we do for flood insurance claims? We appoint a professional to assess the damage and prepare a list of repairs; We ensure that all repairs are carried our properly. Secure your Building to protect it from further damages. Negotiate your claim, and all issues regarding the building, its contents and any business interruption. Work with your insurer to ensure you receive your full claim. Get insurers to accept liability as soon as possible, so you can start receiving payments that will maintain your cash flow. We highlight items in your claims that are often overlooked by insurers. Demonstrate the economic validity of ‘increased costs of working’ coverage. Assess all of the full damages. Storms can damage structures and cause long-term problems. Our expert chartered surveyors carry out a thorough investigation, highlighting defects that may prove dangerous. Appoint specialist surveyors who operate with your best interests. We work with them to make sure everything is accounted for. Ensure that cleaning companies do a thorough job once the claim has ceased. Complete the form below and we’ll be in touch with you shortly.